1278.00 sqft. - 2698.00 sqft. Swastik Grand is designed within an open, green landscape and is used for the buildings and all units getting ample sunlight and ventilation. The creators have ensured that no one invade your privacy all apartments either look into green or to the low rise bungalow. The landscaped courts on both blocks, the open spaces and the green street are designed to encourage social interactions among residents. The social infrastructure of Swastik Grand provides perfect ambiance for a well knit community creating a secure place for peaceful living & inspirational social life. Super Builtup Area : 1278.00 sqft. Jatkhedi is an upcoming locale in Bhopal, Madhya Pradesh. Bhopal BRTS, a pilot project passes through the locality. Designed mainly to serve the Central Business Districts, (CBDs), BRTS allows the residents to travel to their workplaces at ease. Schools and institutions like Bachpan Play School, Delhi Public School and RKDF College are present here. Through Hoshangabad Road, residents of Jatkhedi can easily travel to any part of Bhopal. Allahbad Bank Bus Stop is the nearest bus stop here. Misrod is the nearest railway station and Raja Bhoj Airport is the nearest airport. The local bus services cover every locality and form an excellent network. DB City mall and Aashima the Lake City Mall are the major malls present in the neighbouring localities. 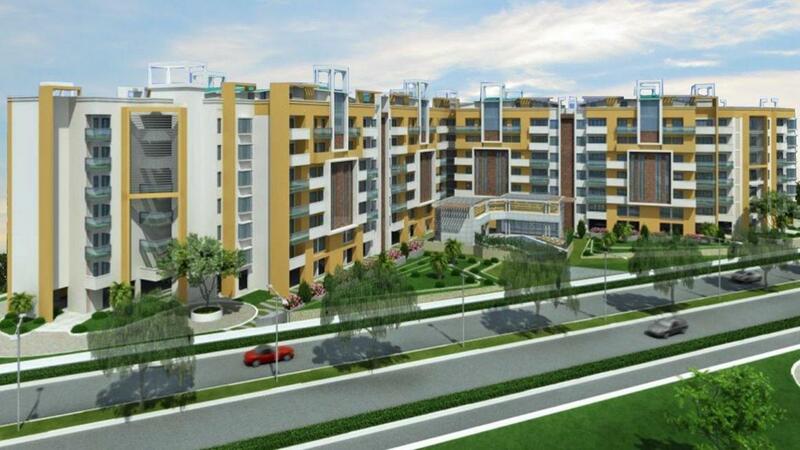 The presence of basic establishments have transformed this locale as one of the best residential area of Bhopal. 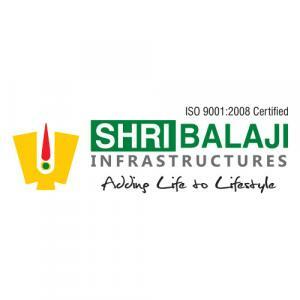 Shri Balaji Infrastructures has built a remarkable name and has established itself as one of the well known entities of the real estate arena. 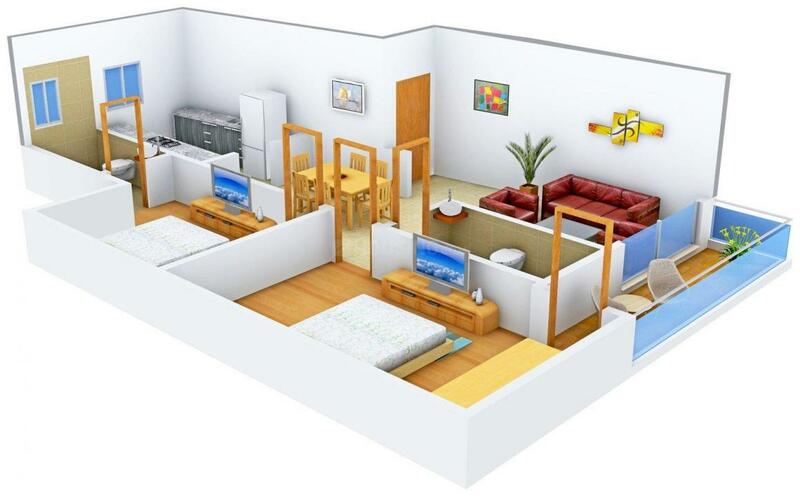 This company excels in designing and construction as well. Providing help and assistance to the clients regarding realty issues along with offering useful and effective real estate solutions, stems out as the company's main motto since its inception. Shri Balaji Infrastructures is one of the dynamic companies in the industry and has served the customers with conviction and dedication. Providing beyond expectation quality and timely management of deliveries has helped the company steal focus amidst competition. 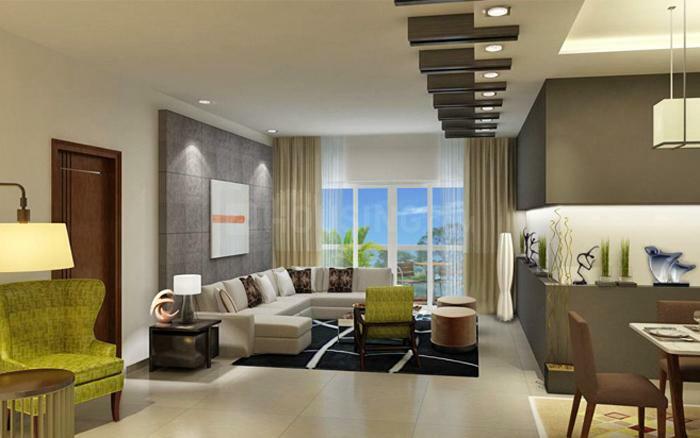 This real estate company aspires to push its boundaries and explore the unknown horizons of the Real Estate Industry.